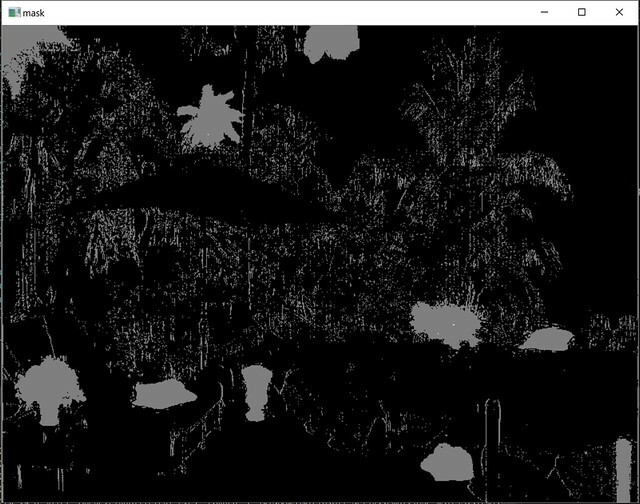 This is a tiny side project using OpenCv(actually, OpenCvSharp) Background Subtraction methods to solve find difference game's image. At first, create background subtraction method, I choose BackgroundSubtractorMOG2 this time, you can try other methods then pick one to use it. After apply two image, we got a mask to show two image's different. 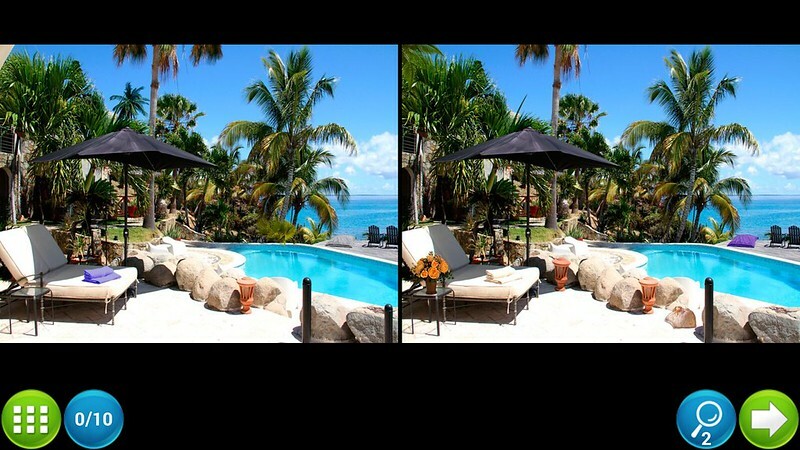 Because this two picture not exactly the same, so after background subtraction done, the mask shows some different spot and a lot of noise, we can use Morphology to remove those noise. 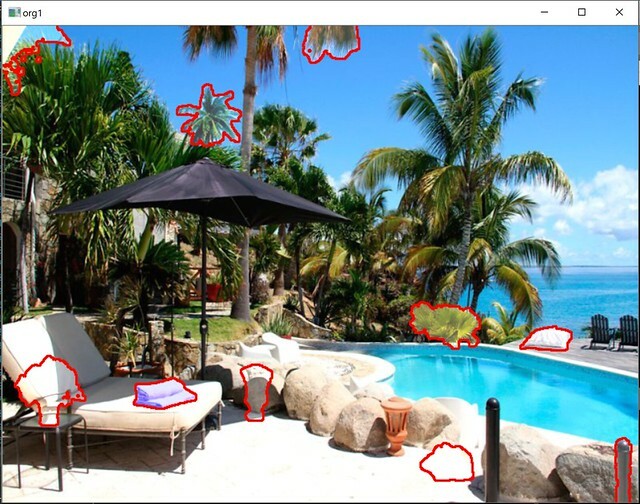 After remove noise, we can see clear 10 different place. Now we try to apply the mask to original image to get better user experience. But as you saw, applied transparent mask layer don't get good effect. So I decide to draw contours make the different area more obviously. With contours, now we can find out difference area easily. Full code was here, or you can get it from github OpenCvFindDifferent.